In February the ambushing and killing of 'A' Specials on a train in Monaghan by the Irish Republican Army (IRA) set off a new wave of sectarian violence in Belfast. 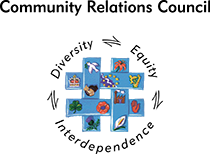 Loyalists attacked Catholic districts which were reinforced by IRA units. The intensity of the violence resulted in 44 deaths. During March, the situation deteriorated further with intimidation, house burning, rioting and assassinations. In total 61 people died during the month including five members of the MacMahon family, who were shot dead in their North Belfast house. 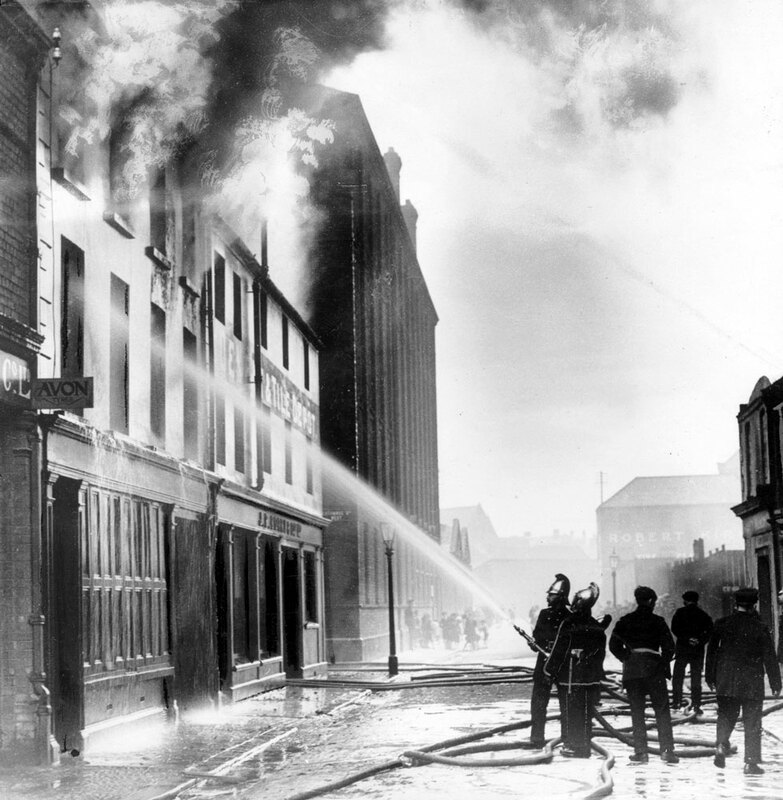 The attack was carried out by uniformed men, thought to have been the Royal Irish Constabulary. 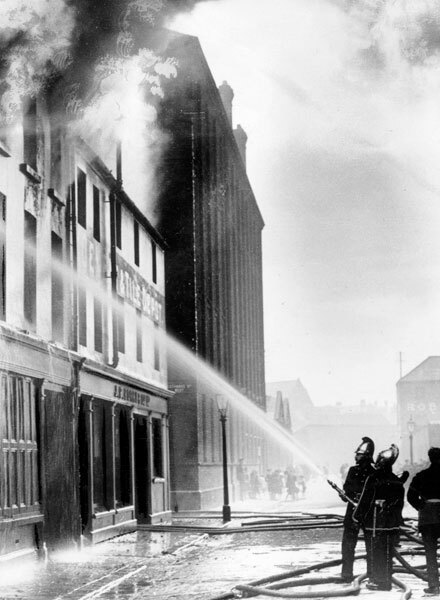 Fire fighters extinguishing the flames, Messrs. William Campbell & Co.